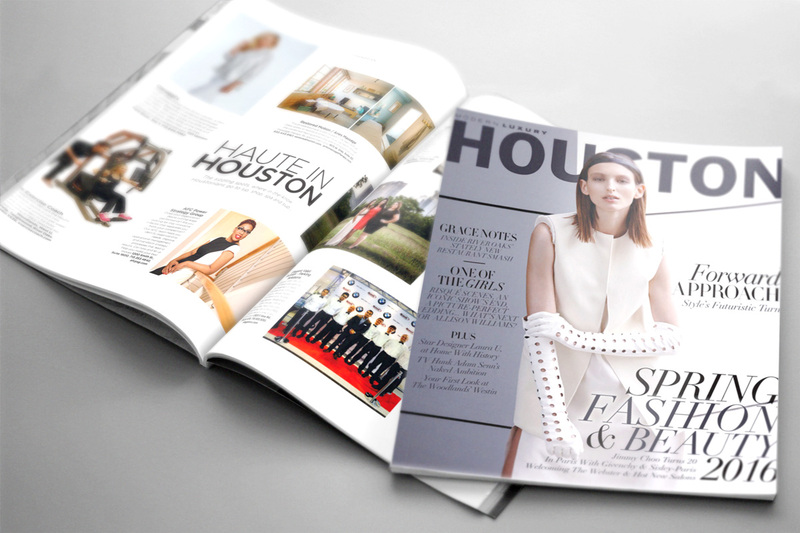 Check out the March issue of HOUSTON Modern Luxury to see AFC Power Strategy Group inside Haute in Houston! Yes, we do have Twitter, Facebook, and Instagram. You find us at (@afcpow) for the social networks listed. Thank you following us and for sharing us within your network. I’ve joined your feed and stay up in quest of more of your excellent post. Thank you for sharing us on your social networks. We will have many more post and announcements to share as the year progresses.